When it comes to connecting customers with your brand, you need a way to stand out. Now, more than ever, it’s important to engage in strategies that put your company at the top of customers’ minds, and in order to do this, you need an effective SEM (Search Engine Marketing) strategy. There are various methods involved with SEM and you should rely on expertise from professionals rather than diving into this complex topic alone, as SEM requires a very careful understanding of search engines like Google and the specific algorithms they use to operate and manage their advertising streams. 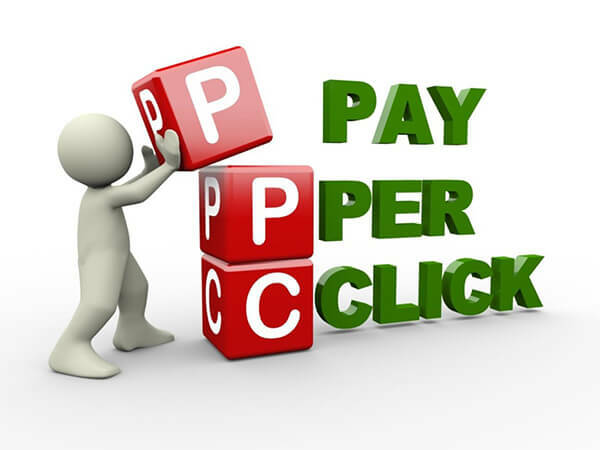 One of the most cost-effective and powerful SEM strategies is Pay Per Click marketing. You may know that on Google, for example, certain sites rank on the results pages based on an advanced algorithm. Essentially, when people are browsing, Google (as well as Yahoo, Bing and other search engines) will try to anticipate what the user is looking for. The websites that seem most relevant to the search engine will float to the top of the rankings. This organic ranking can be optimized, thus the term Search Engine Optimization (SEO). SEO is a powerful tool as well, however it differs from PPC. While SEOmarketing strategies are a great asset, you need to build a long-ball strategy. It may cost less, but this process is time consuming and can take months before you see results. This is because search engines give more ranking value to sites that have been around longer. In addition, amateurs simply won’t be able to crack the complex algorithms that determine rankings. SEO is a fantastic way to reach target audiences over time, but if you want to get your brand into the zeitgeist immediately, this is where PPC comes in. PPC (Pay Per Click) advertising allows you to create online ads and have them display in search engine results alongside organic rankings. Thanks to the way that Adwords bidding works, you only pay for clicks that customers make. This incredible tool not only lets you display in organic listings, but you can also collect data from customers and “retarget” to them. This means that ads will show up for people who have previously visited your site or clicked on your ad until they buy, especially if you work with a professional marketing company that knows how to work with the complex and sophisticated algorithms. Therefore, if you have a newer product, service or brand (or even if you’re just starting to invest in online marketing), a professional company like London Ontario’s Digital Clicks can help you find a faster way to let customers get in touch directly with your brand, thanks to the advances in PPC marketing. PPC is a powerful way to jump to the front of the line and send customers directly to your brand without waiting for SEO. Furthermore, a company like Digital Clicks can analyze and report on your PPC marketing results, allowing you to test your marketing copy and improve the results. You can see which ads are converting more customers, which ads have a higher CTR (Click Through Rate), and which ads cost you more or less money. If you’re still not convinced, consider that Google — arguably the most innovative company in the world — earns over $40 billion USD each year from PPC ads alone, which must mean that the strategy is working for the millions of companies who invest in its tech. If you want to see who else is using this technology, visit Digitalclicksmarketing.com to browse a full list of companies that have already benefited from this amazing marketing tool. Imagine sending more traffic to your site and only paying for real visitors — that’s the true power of PPC.